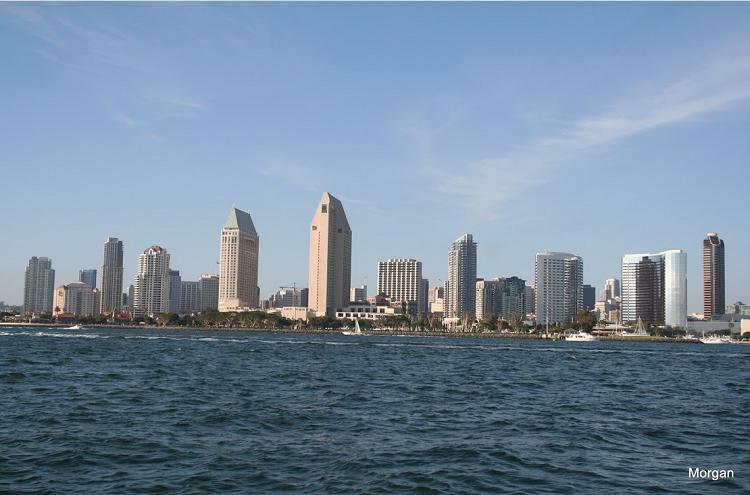 We have been providing quality insurance products and services to San Diego and throughout the United States since 1984. We specialize in helping San Diego residents find health insurance. If you have had difficulty navigating the world of individual health insurance, especially Covered California Coverage, contact us anytime to see if you qualify for subsidies under California's health exchange. Copyright 2012 James Mitchell & Co.